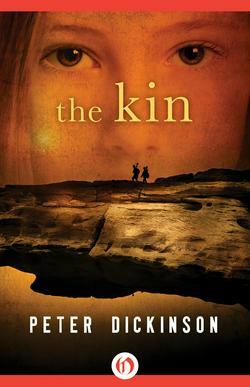 Peter Dickinson is a celebrated author. He won multiple prizes, published almost 60 books and has been translated into 53 languages. He won the prestigious Carnegie Medal twice and the Crime Writer’s Golden Dagger twice. He is also a published poet. He was awarded the O.B.E in 2009 for services to literature. 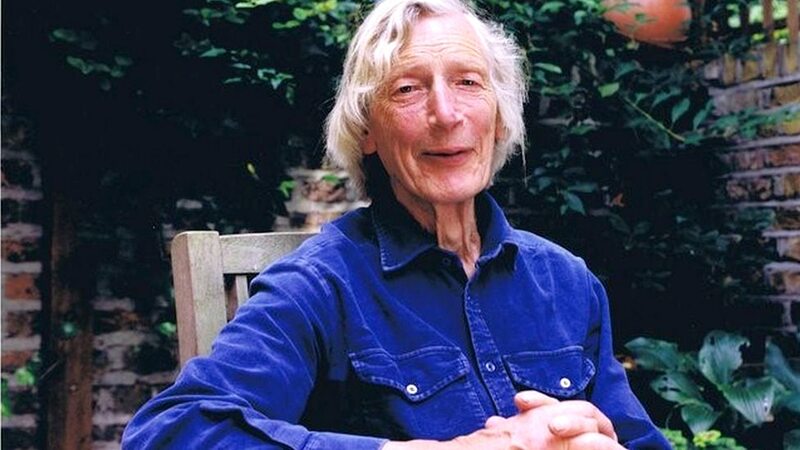 Peter Dickinson died on 16 December 2015, at the age of 88.